Join the world's fastest-growing professional accountancy body with unparalleled ACCA tuition at Griffith College. 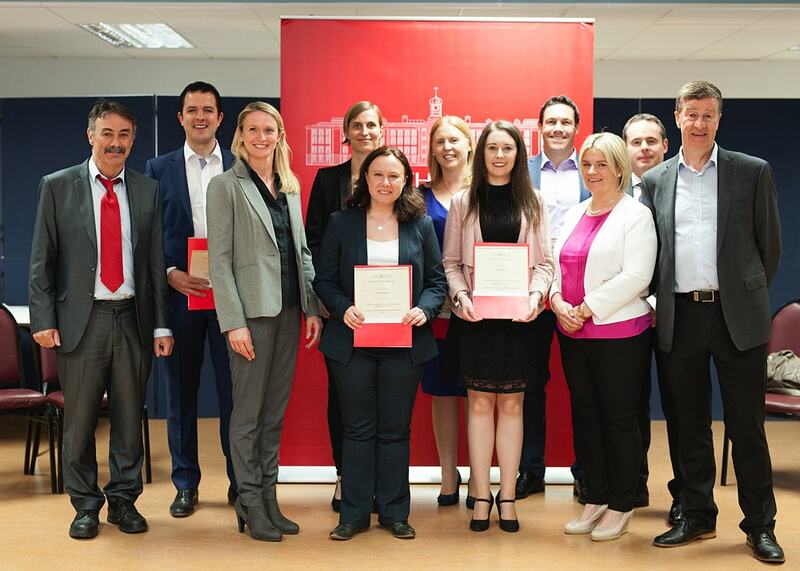 With over 250 ACCA prize-winning students, the School of Professional Accountancy at Griffith College has a long-standing tradition of producing consistently high pass rates that exceed the global average.We are delighted to announce that one of our ACCA students attained 1st place in the world for ACCA Paper P7. Students of Griffith College have now come first in the world on 9 occasions in the ACCA examinations.Our Accountancy Prize Winners took a total of 21 prizes across all accounting body examinations in recent exams. These include 7 top 10 world ACCA placings; 12 first places in the CPA examinations in 2017. This brings the total placings/prize-winners to 495 within the last few years. Discount of 25% off these fees if you are repeating a subject or under our ‘Unemployed’ Option. Please complete this registration form and return to us here at the address below or via e-mail at [email protected] and we will respond to you with details of how to make your online payment. If you have any further queries or require further information, please do not hesitate to contact us. We look forward to welcoming you as a student here at Griffith College. Starting on the day after all exams preparing the students to sit the next exam in 3 months. Starting on the day after all exam results preparing students to sit the next exam in 7 weeks. Starting 3.5 months before each exam date. Please complete this registration form and return to us via email at [email protected] and we will respond to you with details of how to make your online payment. Payment options and relevant forms are also available . Sponsored students will need to have their Sponsorship Form completed and emailed to [email protected]. Students paying by instalments should contact the office to request an instalment form. For any new admission, please click the Apply Online button on this page and we will respond to you with further details of registering. Please note: ACCA tuition at Griffith College has been approved for tax relief. For the tax year 2019, tax relief is granted to Irish taxpayers for part-time courses at the standard rate of income tax (20%) in respect of tuition fees paid exceeding €3,000 and up to €7,000.